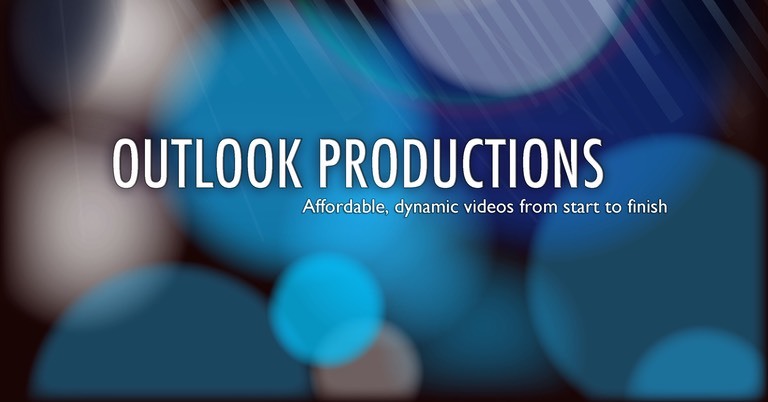 Outlook Productions, business videos, Deanna Rashell, directors demo reel. Every has unique needs so we can offer you a quote based on what you want. If you don't know what you want, we will ask you some questions until we get all of the information needed then we will put together a quote for you. Our home office is in Atlanta GA. As you can see we work all over the country. Outlook Productions specializes in web content. 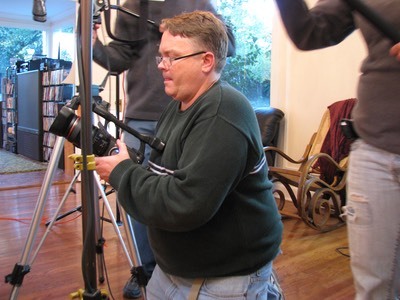 We focus on short films, mini tv series for the web, commercials and infomercials. Currently we run HRC Tv and have 3 web series in production, one has been released and the other 2 are about to pop! We are partnered with the top film crew & talent in Louisiana, DC, Florida and Los Angeles garnering expertise in every area. No matter what your budget is, we can make it happen, fast! Contact us with any questions you have or to get a quote on your next video! See our "short films" page here. Deanna is the President & CEO of Outlook Productions. She handles each job from start to finish, seeing it along the different departments to completion. Some projects call for additional crew and she has professional crew in every major city ready to go. Outlook Productions was founded by Deanna Rashell a local actress & business owner in New Orleans and Atlanta. 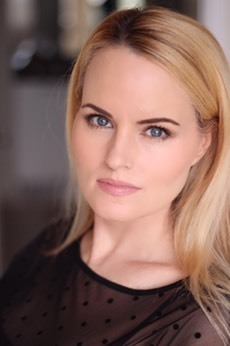 Prior to acting, Deanna had a strong background in business and marketing and after being in front of the camera for a few years she decided to learn other functions behind the camera which lent to a strong passion in filmmaking as well. Her marketing expertise allows her to help each client create a unique and powerful video to suit their specific needs.